James Watt (1736-1819) was a pivotal figure of the Industrial Revolution. His career as a scientific instrument maker, inventor and engineer was developed in Scotland, his land of birth. His subsequent national and international significance as a scientist, technologist and businessman was formed in the Birmingham area. There, his partnership with Matthew Boulton and the intellectual and personal support of other members of the Lunar Society network, such as Erasmus Darwin, James Keir, William Small and Josiah Wedgwood, enabled him to translate his improvements in steam technology into efficient machines. His pumping and rotative steam engines represent a summit of technological achievement in the late-eighteenth and early-nineteenth centuries. This is the traditional picture of James Watt. After his death, his surviving son, James Watt junior projected his father’s image through commissioning sculptures, medals, paintings and biographies which celebrated his reputation as a ‘great man’ of the Industrial Revolution. 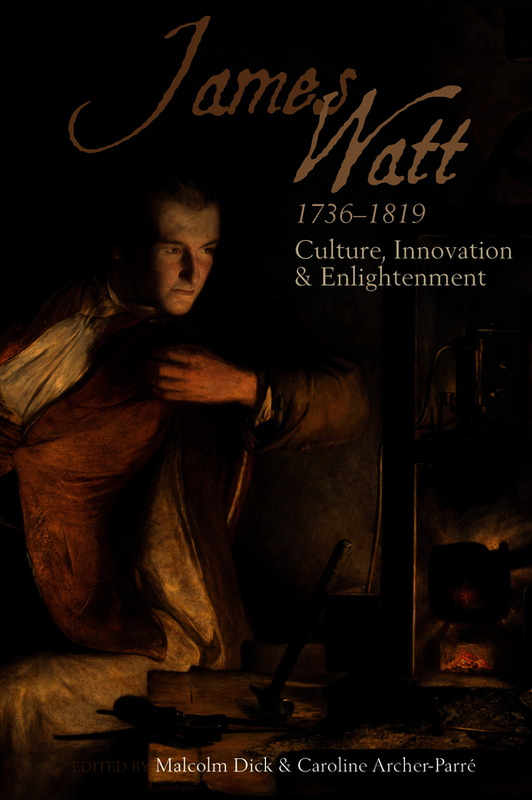 In popular historical understanding Watt has also become a hero of modernity, but the context in which he operated and the roles of others in shaping his ideas have been downplayed. This book explores new aspects of his work and evaluates him in his locational, family, social and intellectual contexts.